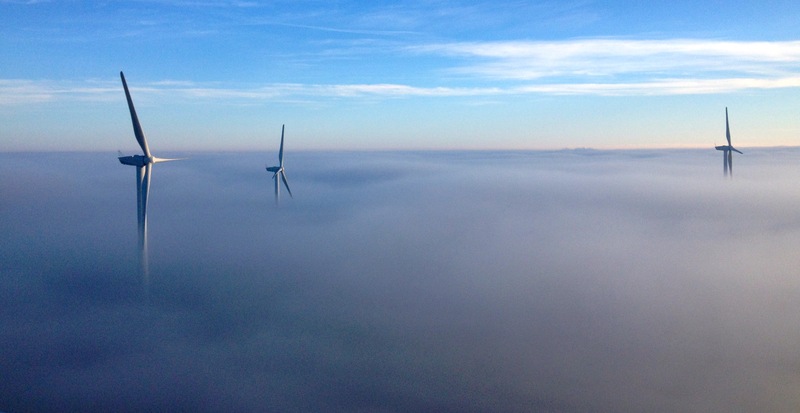 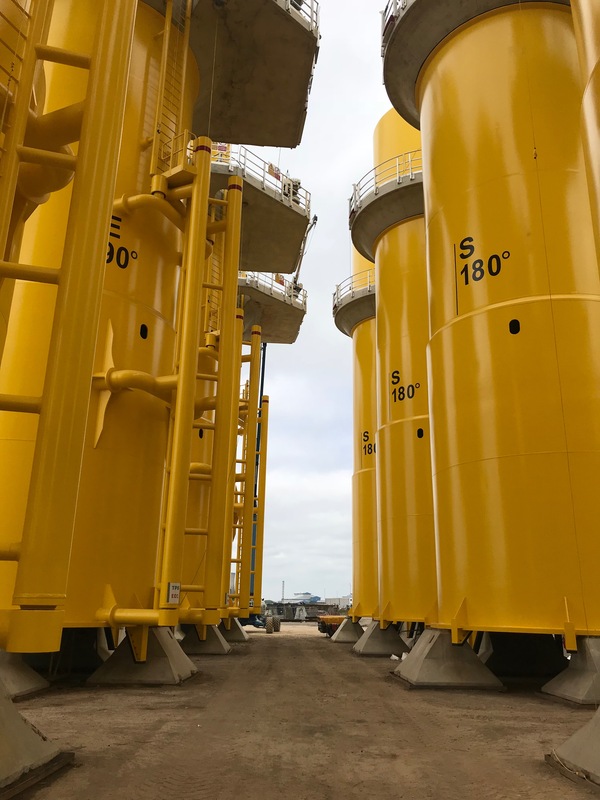 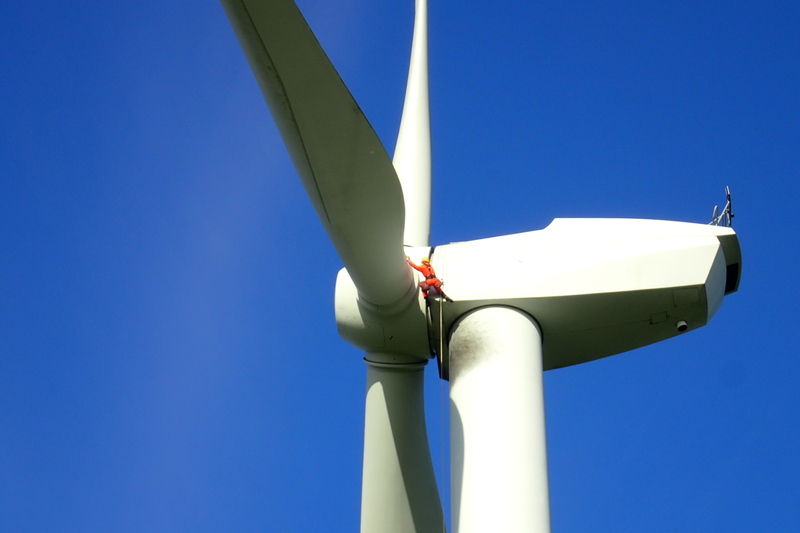 Since 2007 CAS Ltd has been involved with rope access works on wind turbines, both on and off-shore. 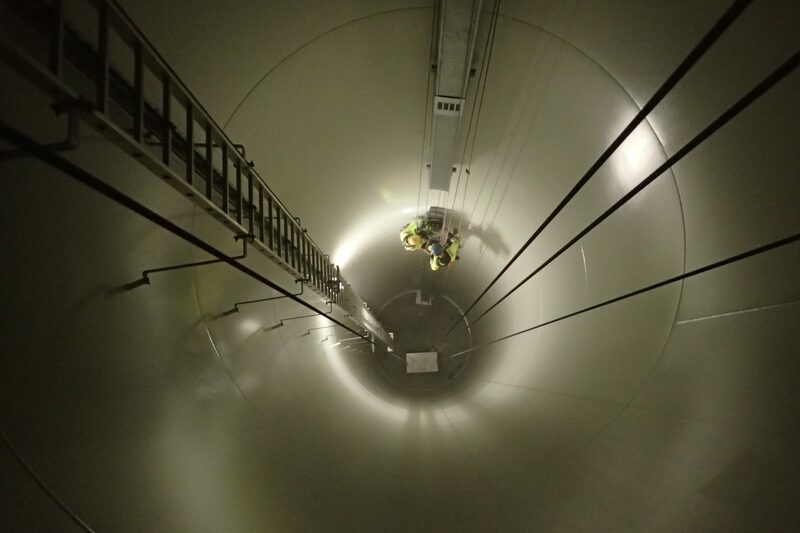 Rope access is an incredibly flexible system for access on turbines both internally & externally. 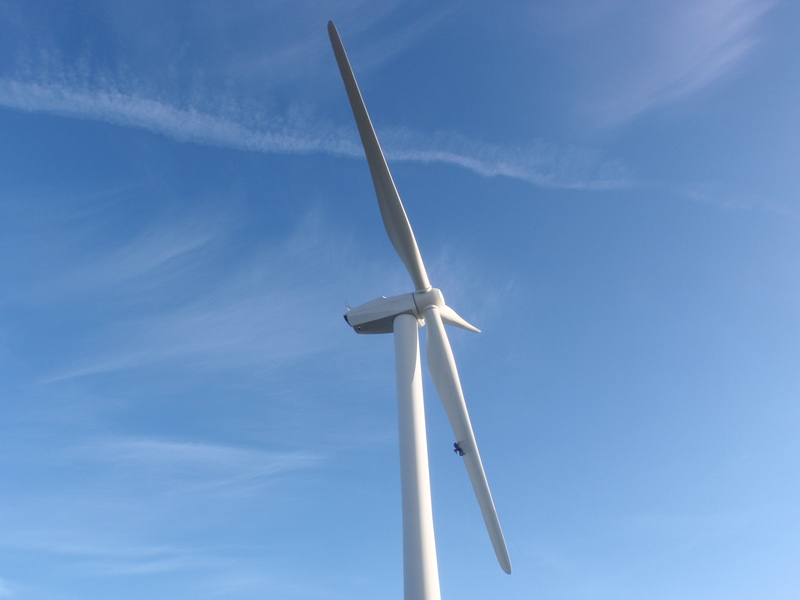 Rapid assembly of access systems ensure minimum downtime of turbines. 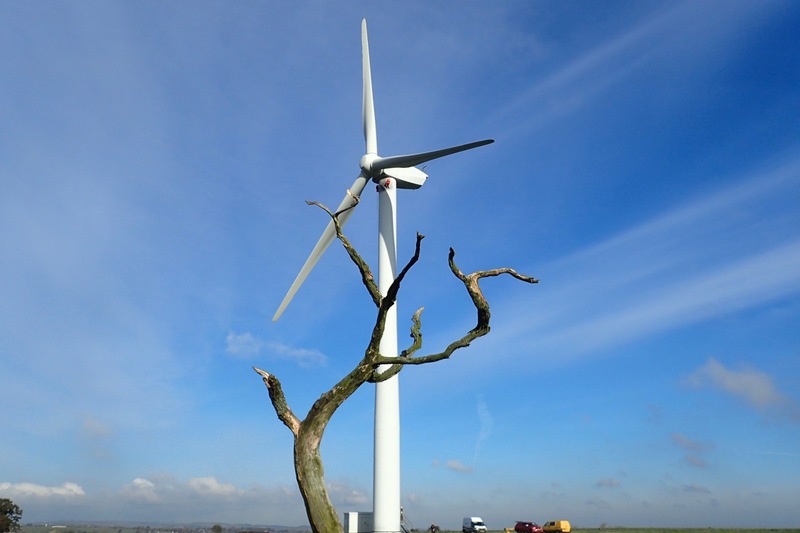 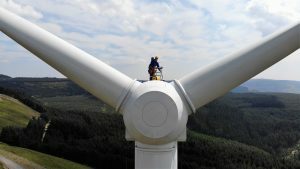 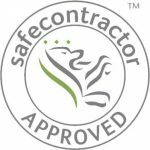 Due to the increase in work in this sector CAS Ltd now has two IRATA level 3 Wind Energy Technicians, who have independent training & assessment in blade inspection and repair.